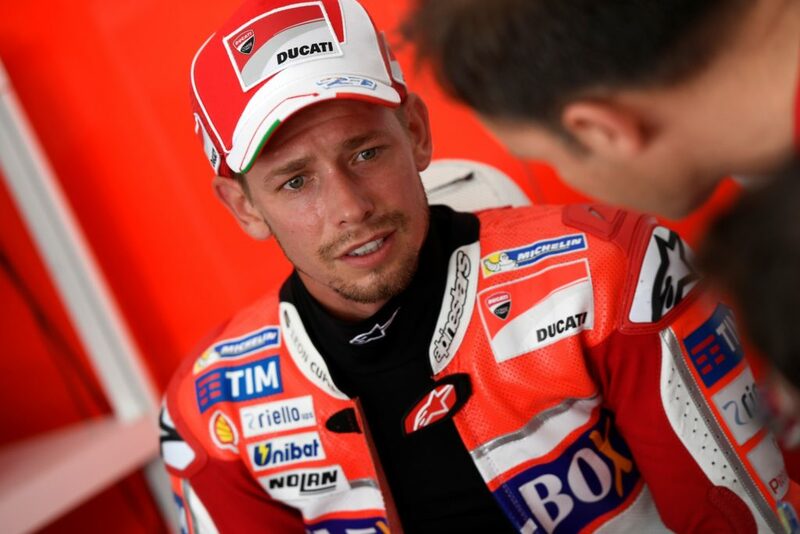 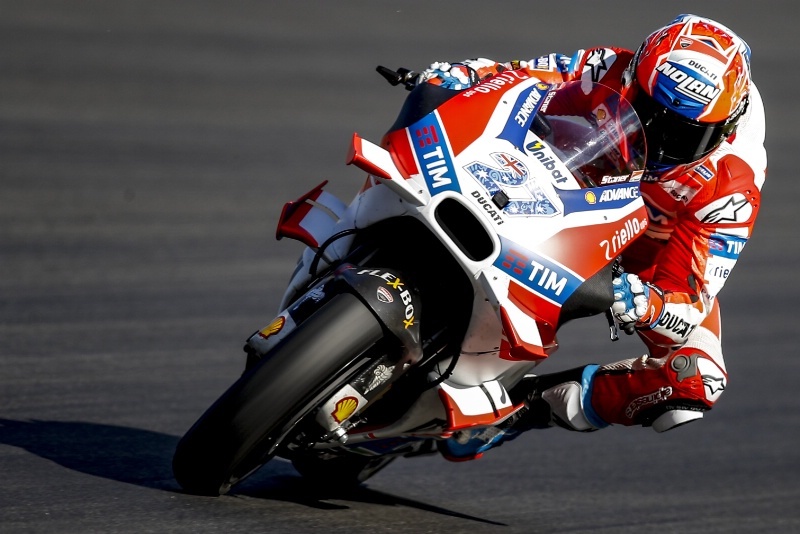 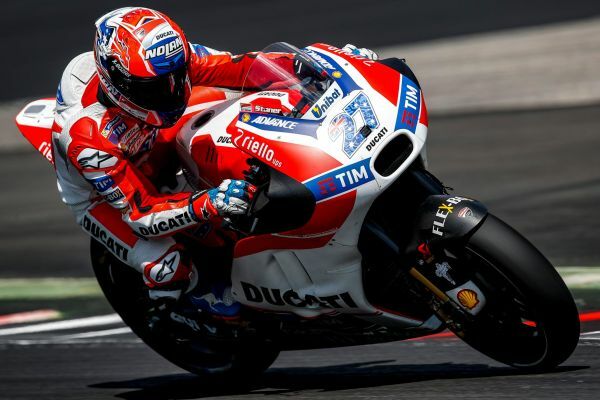 Two-time MotoGP champion Casey Stoner says he is unlikely to continue in his current test role with Ducati because the manufacturer doesn’t use his feedback. 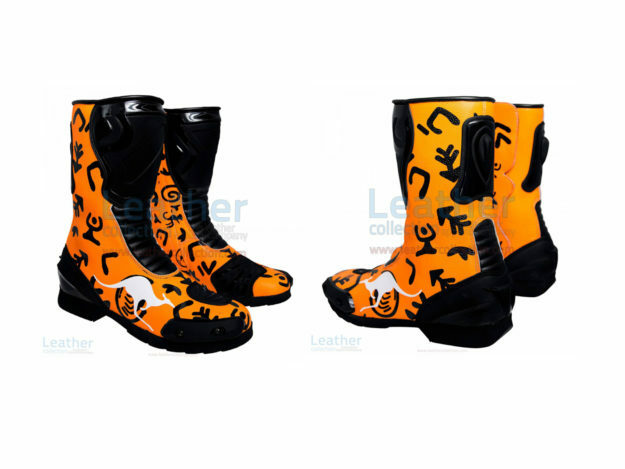 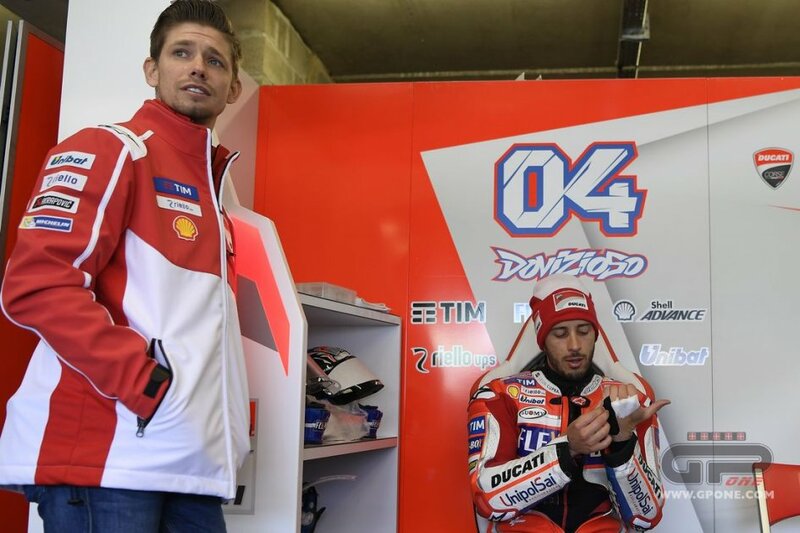 The 32-year-old, who walked away from a full-time ride in MotoGP 2012 and joined Ducati as a test rider and ambassador in 2016, would not be extending his current deal with the Italian manufacturer. 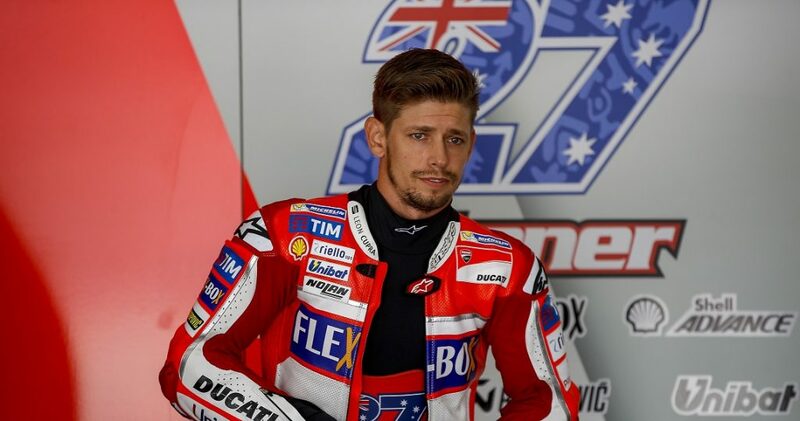 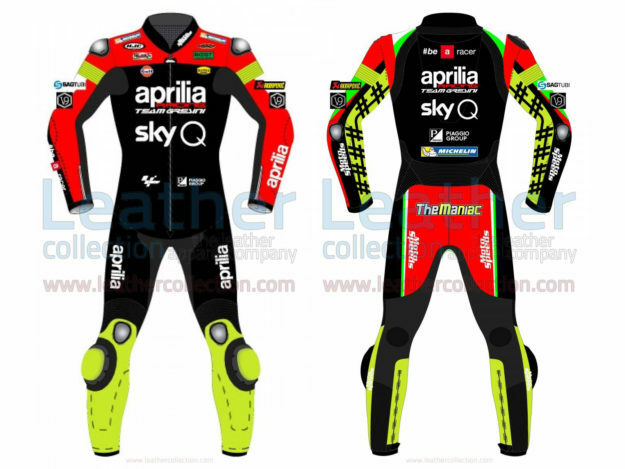 However, the Australian has admitted in an interview with Gazzetta dello Sport that he was unlikely to continue in the programme as he felt Ducati was not making the most of his contributions. “But I feel I can’t give anything more than what I already have, since it seems that they don’t use the data and the feedback I give them.